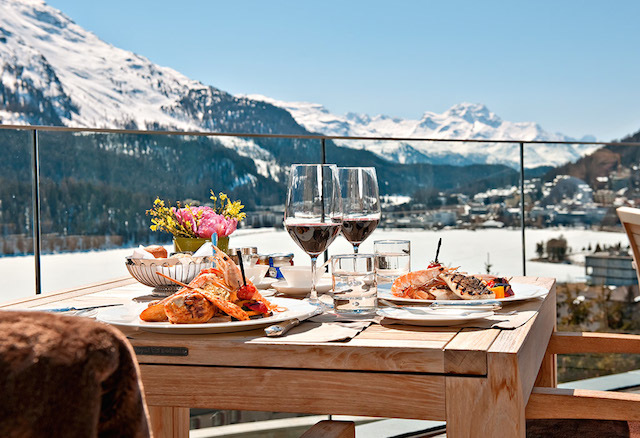 Switzerland’s Carlton Hotel is located in St. Moritz, one of the most prestigious ski resorts in the world. The popular cosmopolitan destination is renowned for its elegant, exquisite and exclusive atmosphere, offering the ideal setting for winter holidays. After major refurbishments the Carlton Hotel reopened in December 2007, and the hotel built in 1913 now offers its guests 60 suites and junior suites. 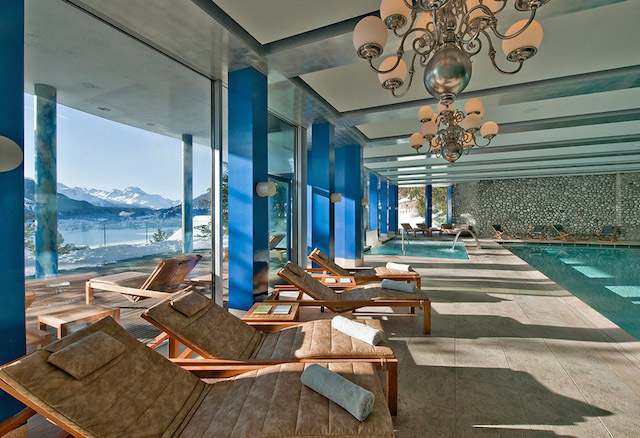 It is one of the most incredible hotels in the Alps – with 60 lake-view rooms, two restaurants, one of the best spas in St Moritz, and the only indoor and outdoor heated pool overlooking the Alps in this area. 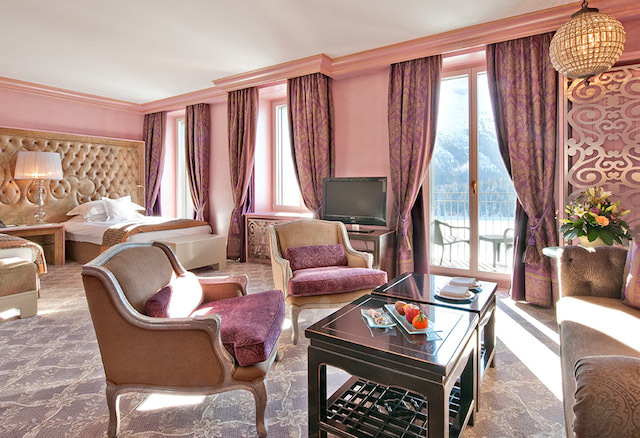 The Carlton Hotel St. Moritz is part of the privately owned Tschuggen Hotel Group. The group comprises three multi-award winning luxury hotels in the 5-star superior category and two holiday hotels in the 3- and 4-star segment. 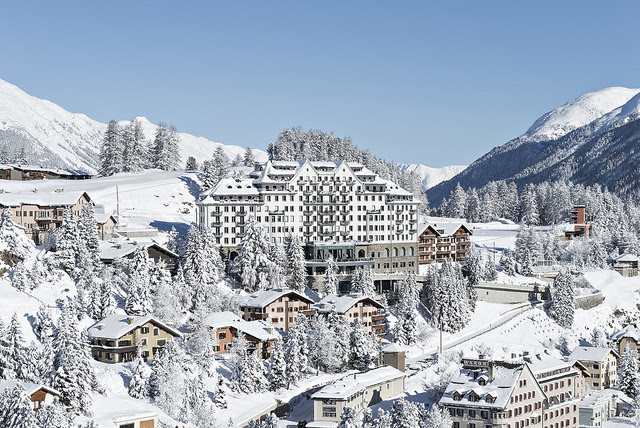 It is synonymous with unique experiences, unostentatious hospitality, award-winning fine dining, superlative spa and wellness facilities, bright and colorful interior designs, and breathtaking views at Switzerland’s premier location. With its attractive innovations and offers the hotel aims to appeal first and foremost to discerning individual guests seeking something out of the ordinary. For more information, visit en.carlton-stmoritz.ch and tschuggenhotelgroup.com.